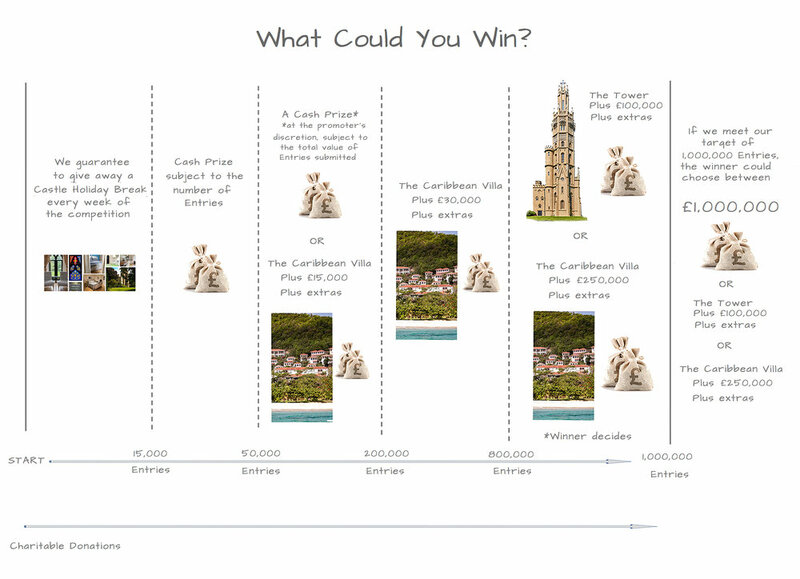 We are delighted to announce that Chris from Kent is the fifteenth lucky recipient of a two night Castle Holiday Break at Hadlow Tower, worth £2,000. 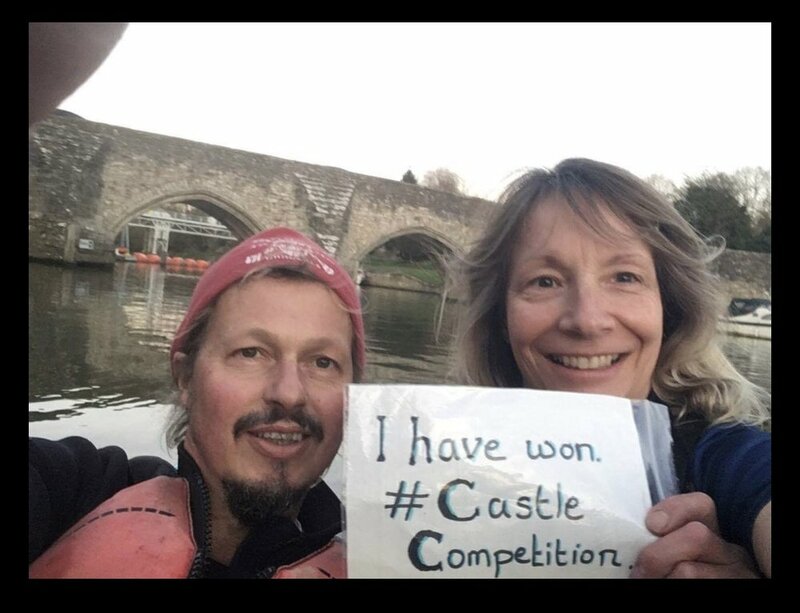 Chris correctly answered the Castle Competition question to be eligible to enter the draw and his name was chosen at random from all correct entries by people who bought either a Triple or a Ten Entry ticket in the previous three or ten weeks respectively. We’re really looking forward to welcoming him to Hadlow.